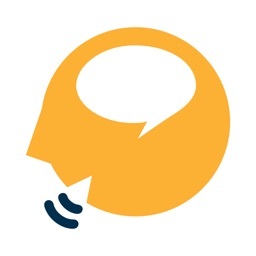 Do you or someone you know have trouble focusing, remembering things, and completing tasks? 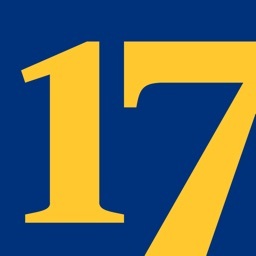 Is there a child in your life that has more difficulty than others staying on track? If this sounds familiar, it could be ADHD. 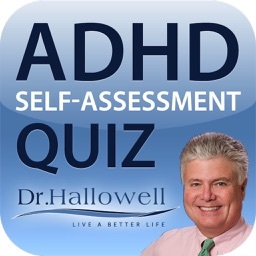 World-renowned ADHD expert Dr. Edward M. Hallowell brings you his easy to use application to help you determine if you or someone you know has ADHD. 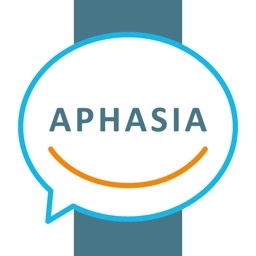 This application is specifically targeted to those individuals without prior ADHD experience or diagnosis; it is not a comprehensive ADHD management system. 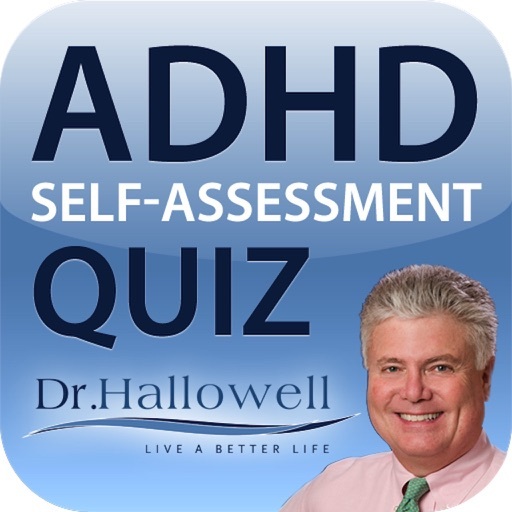 Dr. Hallowell will help you learn about Attention Deficit Hyperactivity Disorder (ADHD) with two self-assessment quizzes. 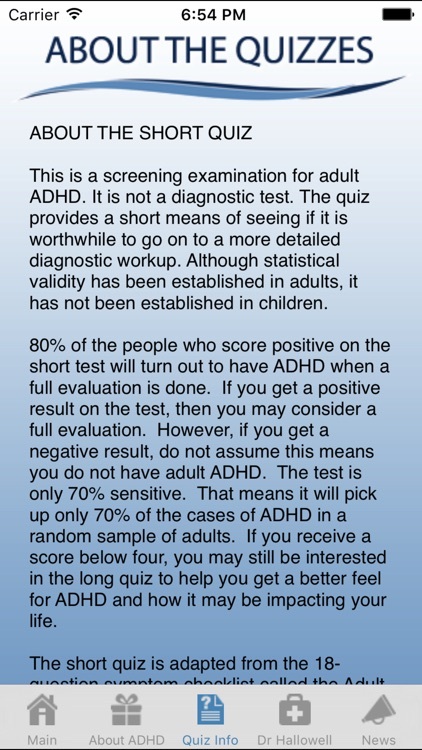 One quiz is statistically significant and one is aimed at allowing the user to get a better feel for ADHD and is not considered diagnostic. 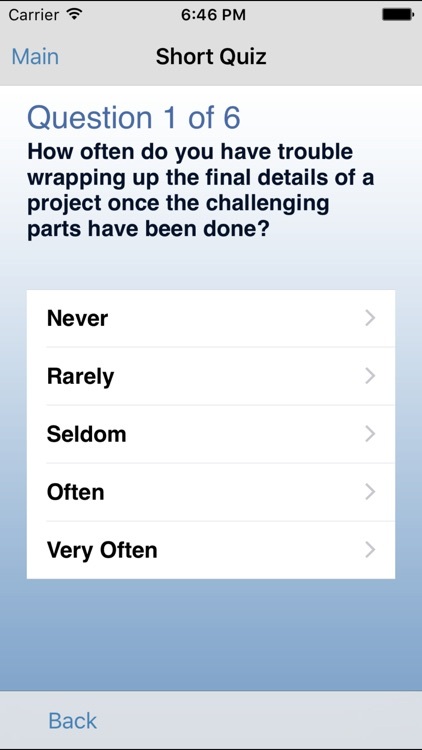 Quizzes are appropriate for adults and children. 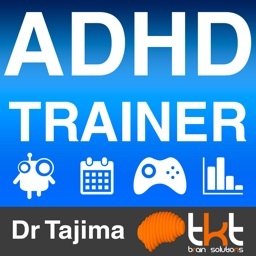 If you need an introduction to ADHD, then this app is for you! 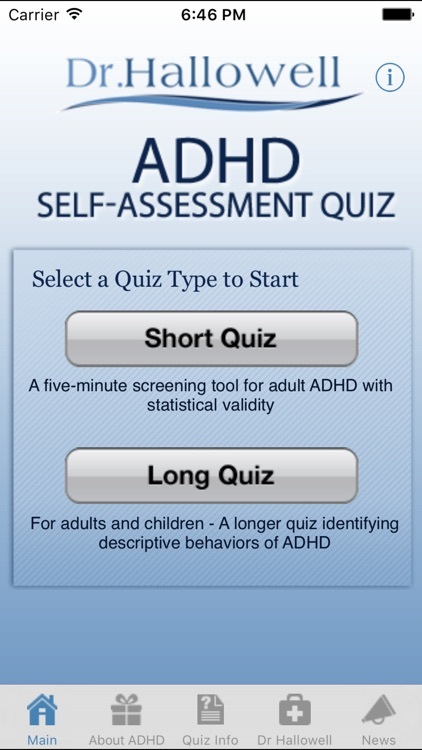 So if your inability to concentrate is causing stress in your life; if your child has trouble completing tasks in school, score yourself with the two quizzes offered in this application. Only a qualified physician can diagnose you with ADHD, but the questions contained here may help you decide whether your issues are the result of normal life stress or a real medical condition. Dr. Hallowell is a child and adult psychiatrist. He taught at Harvard Medical School for 11 years and retired in 2004 to devote his professional attention to his clinical practice, lectures, and writing. 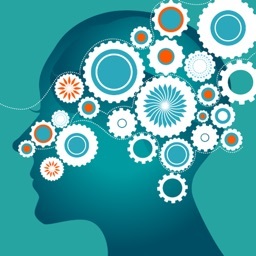 He has authored 18 books on ADHD and other psychological and social topics. 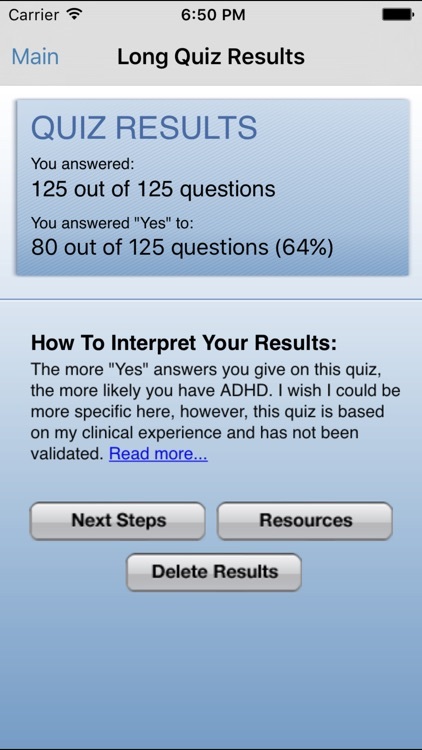 As a leader in the field of ADHD, Dr. Hallowell developed the ADHD iPhone app as a tool in identifying and providing recommendations for ADHD.